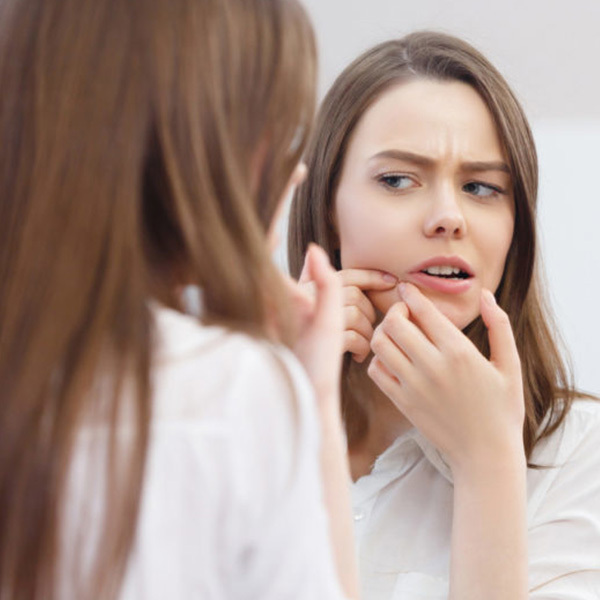 Acne; it’s a common skin concern that plagues teens and adults alike – and it can be especially bad in a climate as humid as Singapore’s. Even when the inflammation clears up, you can be left with ugly scars and dark spots that take months to fade. Thankfully, there are multiple aesthetic solutions on the market to help speed up the healing process. Here we discover one; Picocare, the latest skin laser treatment that promises to clear acne scars and reduce pore size precisely and effectively. Performed only by a qualified and certified doctor, Picocare is an FDA-approved picosecond laser treatment that employs a fractional handpiece with a wide range of spot sizes for precision. The 450-picosecond pulse delivered by Picocare is an upgrade from older versions; it boasts greater power and shortened pulses, resulting in safer, quicker treatments with less downtime. In the treatment of acne scars and enlarged pores, the laser penetrates deeper into the skin to deliver pulses that cause tiny globules of air. During recovery, collagen fills up the bubbles and raises indentations caused by the scars. This results in a visibly smoother appearance. 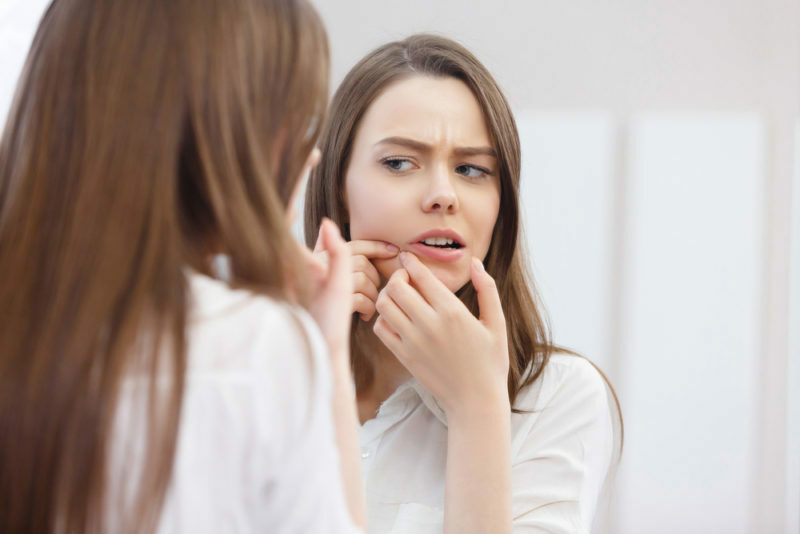 Before your treatment, you’ll need to undergo a consultation with Medical Director Dr Ivan Puah, who will determine if it’s suitable for your skin condition. If you’re suffering from stubborn acne marks and pigmentation spots, as well as some existing acne, Dr Puah recommends the Pico Pores and Scars Laser with Picocare, which targets problem areas. He stresses that improvements – specifically reduced pore size and acne marks – may be seen after the first treatment, but generally, you’d need a series of sessions for full results to be experienced. After cleansing, a numbing cream will be applied on your face. It takes thirty minutes for the numbing effect kicks in; meanwhile you can head upstairs to the cosy waiting room, which is well stocked with snacks and plenty of magazines. If you’re a newbie to laser facials, you may be concerned about the pain involved. Every now and then, Dr Puah will check in to see how comfortable you are, which makes everything more comfortable. It’s a stinging discomfort akin to ant bite, but nothing too major thanks to the numbing cream and Dr Puah’s professional hands. Expect to walk out of the clinic with red patches all over, so it’s best to head home to rest for the rest of the day. Your skin may look raw, and you need to amp up the sun protection and hydration. Ensure you’re applying sufficient sunscreen during the day and sheet masks for the next three nights to soothe the skin. While this laser treatment is suitable for most people, if you have sensitive skin you may feel some itchiness; this typically goes away a day or two post-treatment. Two days later, the redness should completely subside.